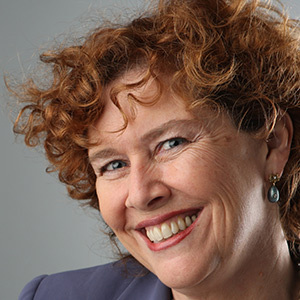 Debra J. Saunders (born 1954) is a conservative columnist for the San Francisco Chronicle. Syndicated by Creators Syndicate, her thrice weekly column is also carried by newspapers throughout the country and on townhall.com. Saunders also blogs for the Chronicle under the moniker Token Conservative. Between 1987 and 1992, Saunders was a columnist and editorial writer for the Los Angeles Daily News. She has previously worked for conservative advocacy groups and for a Republican leader of the California State Assembly. In addition to her columns, she has also written for The Wall Street Journal, National Review and Reader’s Digest. She is the author of one book, The World According to Gore. Although viewed by most as a conservative Republican, Saunders, like “father of the conservative movement” William F. Buckley before her, has consistently opposed the War on Drugs. She campaigned in her column for President Bush to issue more pardons and sentence commutations. In 2007, she penned an article that criticized the imprisoned freelance blogger Josh Wolf, although she opposed his imprisonment.